Help us put the “FUN” in “fundraising” with Duchesne’s 23rd annual Dream Home Raffle! The Dream Home Raffle offers the best odds in town: No more than 3,500 tickets will be sold, and each $100 ticket gives you lots of chances to win BIG prizes! The Grand Prize Winner receives a $150,000 credit from Fischer & Frichtel Homes, OR a lump sum of $120,000 cash! Second Prize is $5,000 cash. 18 Third Prizes between $500 and $1,500 cash. We ask each family to sell at least THREE Dream Home tickets. Tickets are easy to sell, and we offer great incentives for ticket sellers, too – including FREE FULL DHS TUITION for one lucky student, and HALF OFF TUITION for another student! 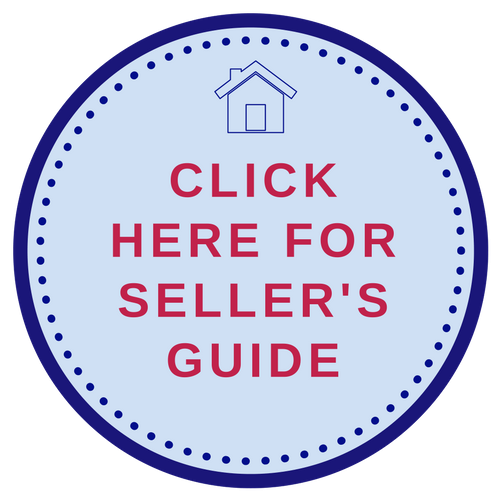 Just click here or the Seller's Guide below for the sellers' incentives. Like the auction, Dream Home proceeds benefit Duchesne’s operating budget. Ticket sales continue through April 27, 2019 when the winning entries will be drawn at the conclusion of the Pioneer Expedition Dinner Auction. Thank you for your support of this year’s Dream Home Raffle. For more information or to purchase a Dream Home ticket over the phone, please contact the Office of Advancement at (636) 946-2603 or dreamhome@duchesne-hs.org. Thank you to Fischer & Frichtel for sponsoring the 2019 Dream Home Raffle!